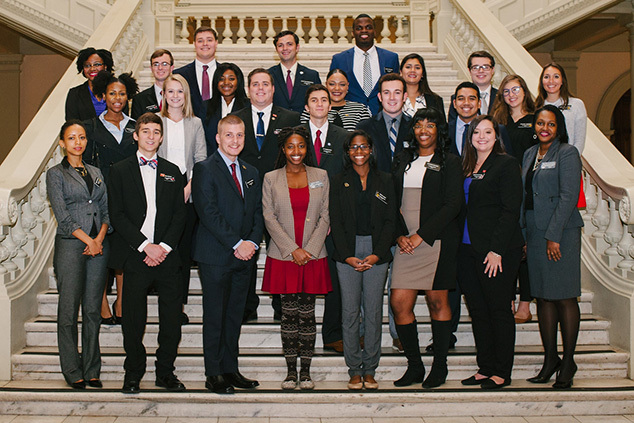 Matthew Herrera (second row, third from the right) with a group of interns at the Georgia State Capitol. Current students and alumni of the University of North Georgia's (UNG) Department of Political Science & International Affairs are gaining unique experience and perspective through internships at the local, state and federal government level as well as study abroad opportunities. 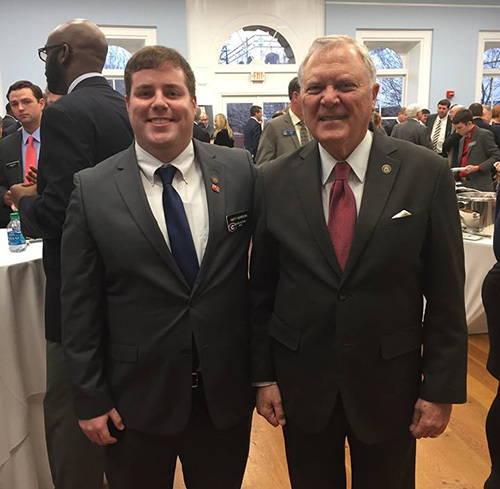 Matthew Herrera, a 2015 graduate, is serving in a full-time internship program in the office of Georgia Speaker of the House David Ralston, also a UNG alumnus. Herrera's opportunity is provided through the Georgia Legislative Internship Program at the University of Georgia, which takes some 50 college students from across the state each year. The program includes 12 course credits, allowing Herrera to opt out of classes for the semester so he can focus on his internship. "I was fortunate to be placed in Speaker Ralston's office after a rather competitive interviewing process," Herrera said. "I have already learned so much. Some of the tasks I am responsible for include conducting legislative research and answering whatever questions that representatives and lobbyists may have. I also am responsible for delivering important documents to other offices in the leadership. I hope to one day enter politics myself, and have already completed an internship with Congressman Doug Collins of Georgia's 9th district, also a UNG alumnus." The internship officially began Jan. 5, and will conclude at the end of the legislative session. 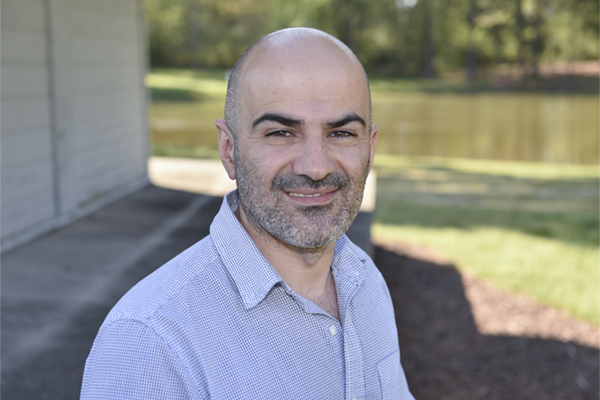 Herrera earned an Associate of Arts in political science at UNG, and was a very involved student at the university's Gainesville Campus. "To intern in the Georgia House Speaker's office is a priceless opportunity to engage in public service at the highest levels of our state's government," said Dr. Douglas Young, professor of political science and history, who had Herrera for several classes. "Matthew is gaining invaluable insights about how the legislative branch of government works. He is also impressively enhancing his vita, especially should he choose to run for public office one day." UNG's Department of Political Science & International Affairs offers minors and undergraduate degrees in political science and international affairs as well as a Master of Public Administration and a Master of Arts in international affairs. 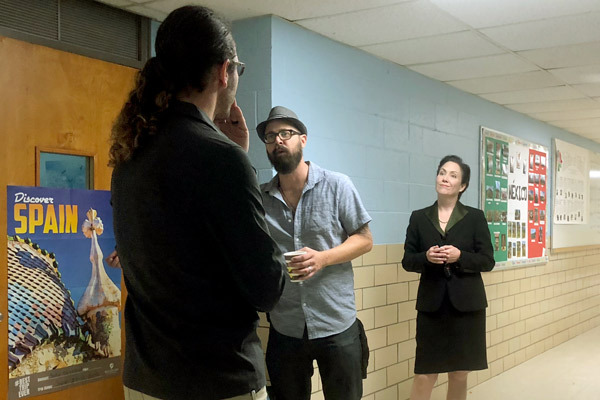 "We offer and emphasize opportunities for students to gain real-world experience in things such as domestic politics at all levels," said Dr. Dlynn Armstrong Williams, head of UNG's Department of Political Science and International Affairs. "We also offer opportunities abroad through our international affairs side, and we encourage all of our students to take advantage of that to gain a more global perspective." One student taking advantage of the international side is Tristan Raub, who graduated in December 2016 with a Bachelor of Arts in international affairs and interned at the Daniel K. Inouye Asia-Pacific Center for Security Studies (APCSS). The center addresses regional and global security issues, inviting military and civilian representatives of the U.S. and Asia-Pacific nations to its comprehensive program of executive education and workshops in Hawaii and throughout the Asia-Pacific region. "I would have never thought my international internship would consist of Hawaiian beach volleyball with generals in the mornings then interacting with high ranking foreign diplomats in the afternoons, but this turned out to be an average day working at the APCSS," Raub said. "In most courses here, foreign diplomats, politicians, and military officers come from every region of the Asia Pacific to learn more about Asian politics. Discussing things like territorial disputes and geopolitics in class is one thing, but hearing the perspectives of men and women from Nepal, India, Vanuatu, China, Pakistan, Japan, and Thailand all at once amplifies the learning experience in a unique way."